Which non-BCS team has the best chance of playing BCS-relevant games in November? This category has really changed. Utah and TCU don't qualify anymore. Boise State doesn't qualify either with six draft picks last year. There really isn't one anymore. Central Florida has a ton of talent, but just got hit with NCAA sanctions. Houston in time could be there, but they'll struggle. 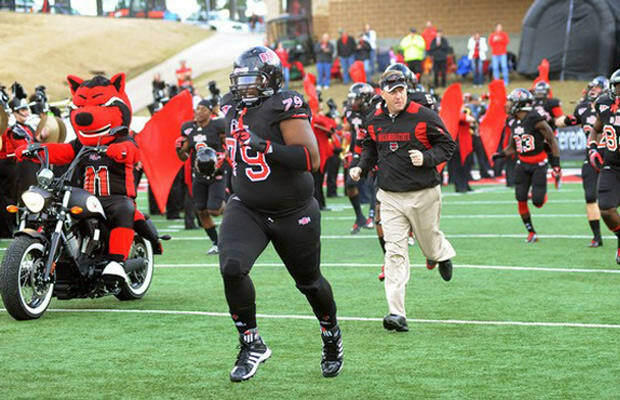 Arkansas State could be interesting, they are the best Sun Belt conference team out there. Ohio University with head coach, Frank Solich, could go undefeated or lose one game because of their schedule.